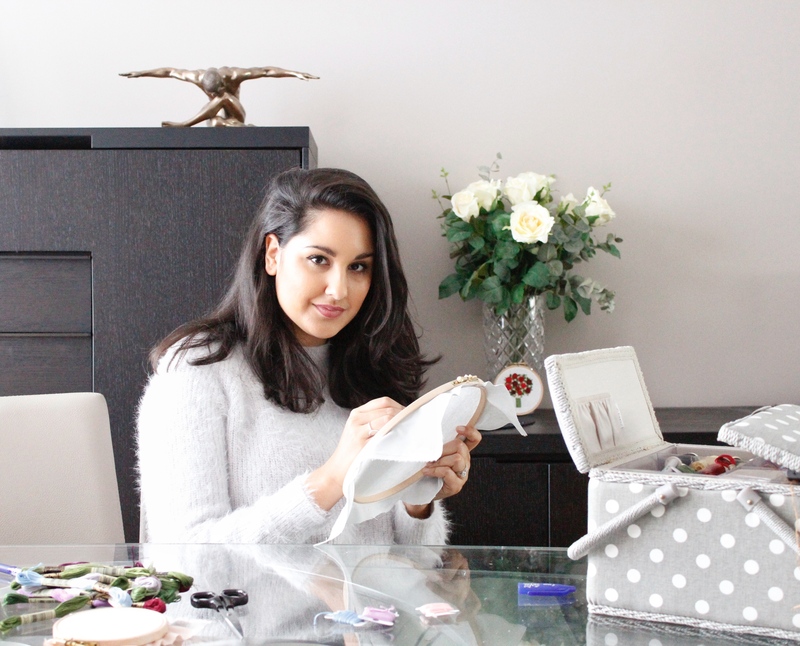 Meet Jenni Davis the founder of the contemporary accessories label ‘Hope & Hart’. Jenni Davis combines her passion for design with her ability to create. Meet Jenni Davis, the founder and designer behind the brand Hope & Hart. Jenni combines her passion for design with her ability to create. 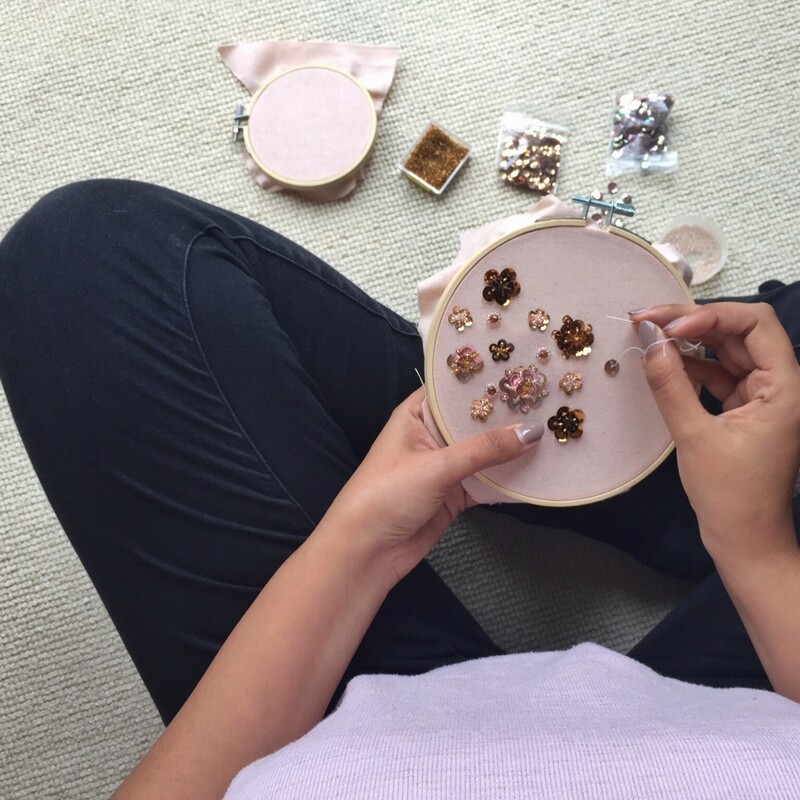 Every design/item in the collection (from custom makes to embroidery kits) is lovingly handmade, ensuring that no two items are exactly the same. “There is something so satisfying about being able to hold a physical item that, only a few hours before, was merely swathe of fabric”. After short stints in the design offices of George at ASDA, Jasper Garvida and Anya Sushko, Jenni quickly realised that she wanted to work on her own brand and retain full control over design, manufacture and production. Jenni started out by providing a range of simple, leather bags and accessories, in a minimalist style in variety of sizes. After an etopic pregnancy in early 2018, Jenni had to make the hard decision to re brand from leather bags and accessories to Bespoke hand embroidery and kits. Taking time out of a busy day, or helping centre your mind after a traumatic experience became very important to Jenni following on from her own personal journey. mindful and enable us to help take control of our busy day to day lives and learn to just slow down. Have a look at our embroidery kits and find time in your day to just slow down things down. Click here.